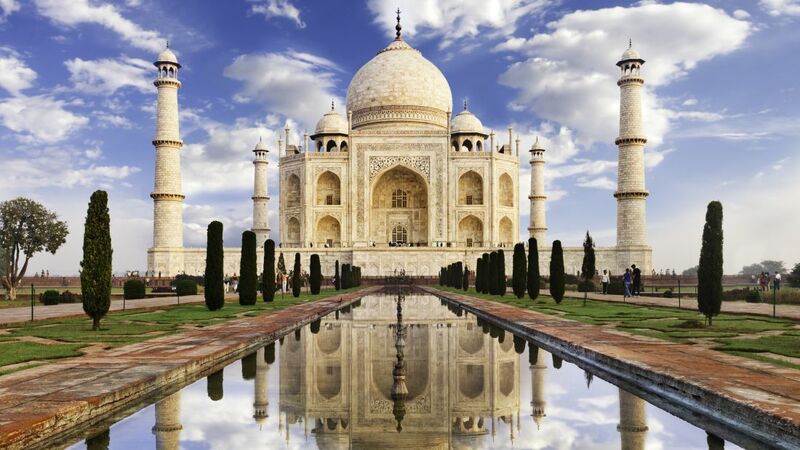 The Taj Mahal Is Turning Green: The Struggle to Preserve Priceless Monuments. The difficulty of such projects arises from both money and politics. See The World in Ultraviolet. It's beyond our visible spectrum, but Veritasium gives us a reasonable facsimile in video form. An Oral History of the Best Breaking Bad Episode Ever. A lot of collaboration went into "Ozymandias." The Shorter Straw. Visionary Argentine filmmaker Quirino Cristiani produced two feature-length animated films before Walt Disney did, but is barely remembered. Bronson, the 33-Pound Cat. This sweet butterball is already losing weight at his new home. What Kills You When a Volcano Erupts? It’s not what you think. The World’s Largest King Penguin Colony is Catastrophically Shrinking—and We Don’t Know Why. The population may have declined as much as 88 percent. 7 Photographic Tricks, Hoaxes, and Fads Before Photoshop. Fun with special effects began almost as early as photography itself.